My aim is to take you on an engaging reading adventure with original characters—flawed but heroic—and beautiful settings you won’t soon forget, in stories that center on hope and healing. 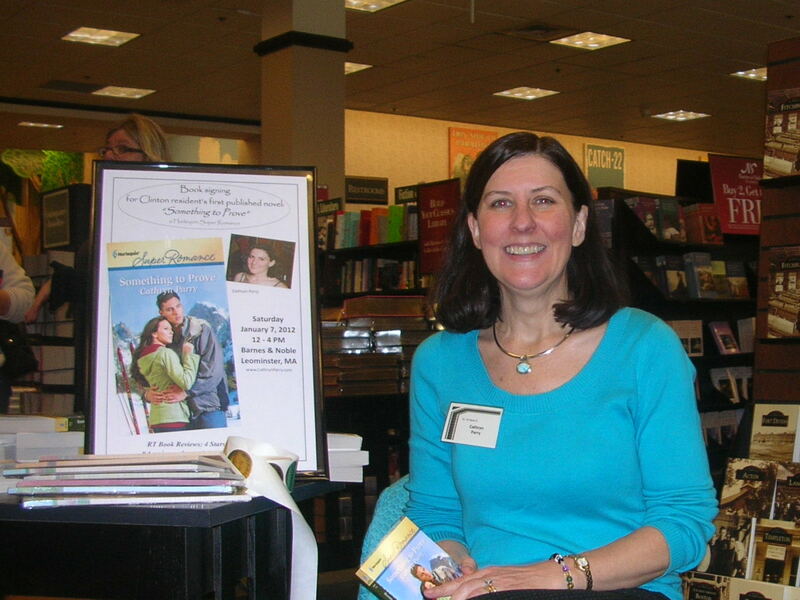 My contemporary romance novels are currently being reissued in new paperback and box-set formats. You can sign up for my newsletter, below, to receive email updates the week of release. Later in 2019, I’ll be presenting a new, original family-saga series, one that highlights the Canadian immigrant experiences to Boston in the late 1800s. 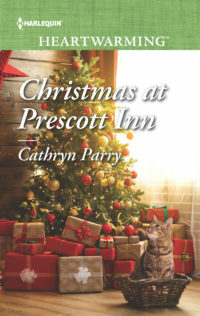 Please subscribe to Cathryn’s mailing list (see right) to receive a “New Book Alert” email the week a book is released. Cover Art Copyright © 2018 by Harlequin Enterprises Limited; Cover Art used by arrangement with Harlequin Enterprises Limited; ® and ™ are trademarks owned by Harlequin Enterprises Limited or its affiliated companies, used under license.